Are you looking for expert providers of dental implants in Cornwall, UK? 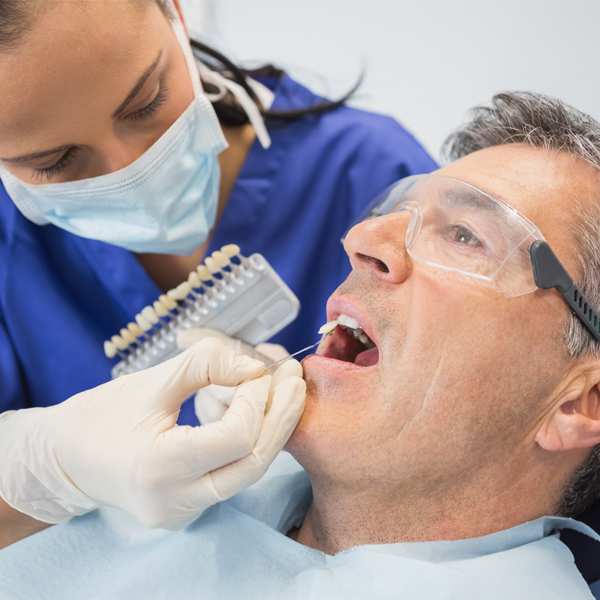 Meneage Dental in Helston has extensive experience in cosmetic dentistry, and can help you to replace damaged or missing teeth for a healthy looking smile. Our team, with decades of combined experience in both general and cosmetic dentistry, have helped hundreds of patients with dental implant procedures. We are a popular choice of dentist for dental implants Cornwall wide, with many clients from across the county. Helston is well-connected for those based in or near Falmouth & Penryn, Camborne & Redruth, Penzance, Truro, Mullion and the Lizard. There is convenient, low-cost parking less than a minute’s walk from our practice.